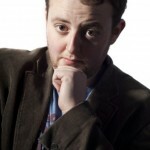 Jonathan Elston - I want a comedy night! 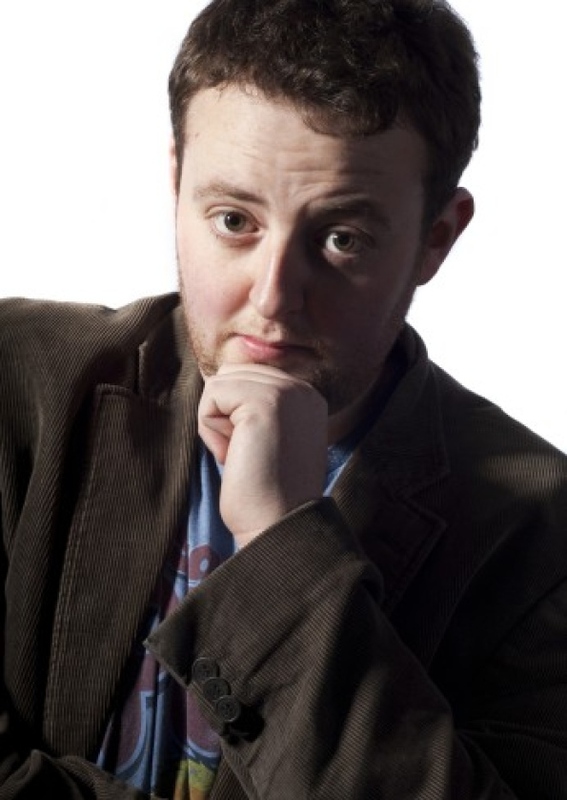 JONATHAN ELSTON is a Coventry born comedian in his early twenties. Despite his tender age he has been gigging ferociously since his teens. He first started comedy while at university. However due to early victories at infamously difficult gong shows it meant that the degree soon lost it’s importance and he limped towards his 2:2 and the inevitable disappointment this brought his parents. The degree wasn’t the only thing to have been negativity affected by Jonathan’s new found love of comedy. Due to his early successes and the bookings that they brought it meant that he was rarely to be found out of a coach or car. The carbon footprint that Jonathan has created since his career began is big enough to have destroyed a football pitch sized hole in the Brazilian rainforest. Despite the havoc he is wreaking on the rainforests Jonathan is steadfast in his focus and continues to be one of the most sought after young acts working the circuit.